It's going to be gorgeous across the Denver metro area through the weekend. 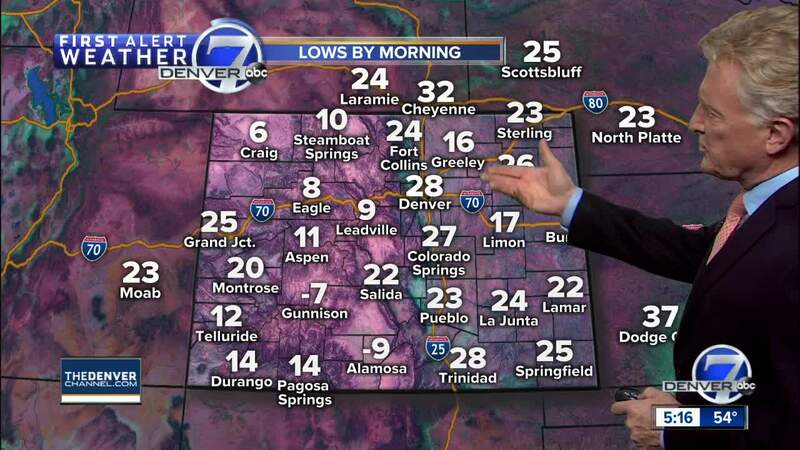 Temperatures for the Front Range will get even warmer, with plenty of melting on the side streets. Highs will be in the 50s this afternoon and will stay warm through Sunday. Expect mid to upper 50s and even some readings around 60 degrees on Saturday and Sunday.